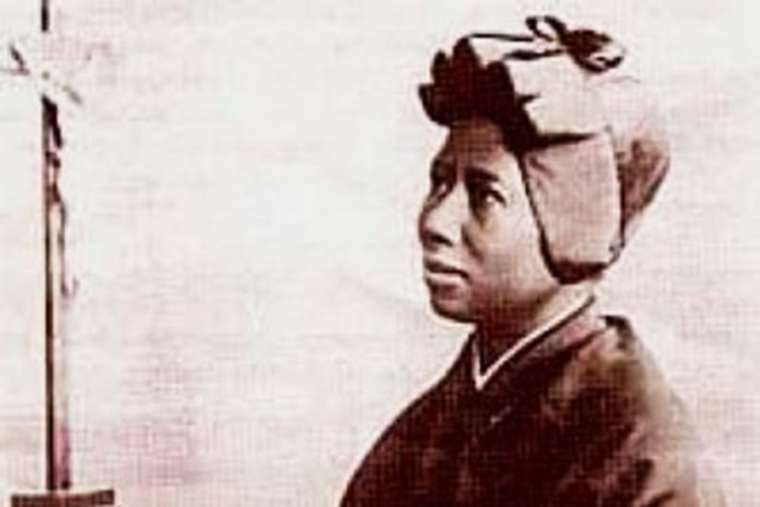 Josephine Bakhita. Credit A Currell via Flickr for CNA. VATICAN CITY: Pope Francis called Sunday for an end to human trafficking, encouraging Catholics to pray for the intercession of St. Josephine Bakhita, the patron of trafficking victims. The trafficking of human beings is a great tragedy. Yes, I can pray and pray for these souls but it seems impossible to stop the people doing it.They are souless. I get angry with myself for the plight of the victims because whatever I do ,write about , or just look for answers, nothing changes. The tragic horror trade of the soulless triumphs.